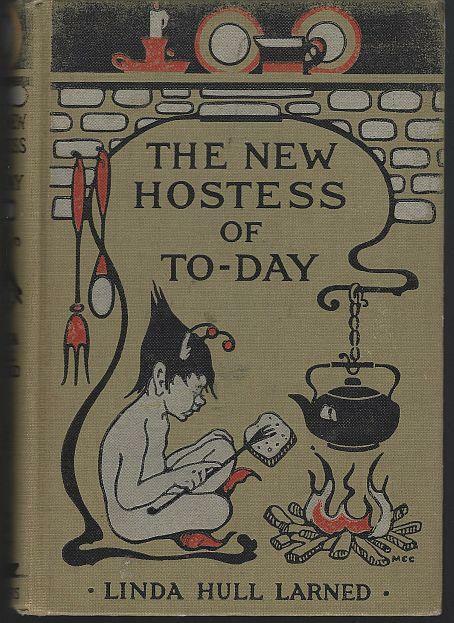 New Hostess of To-Day by Linda Hull Larned. New York. Charles Scribner's Sons. 1922. Hardcover. Illustrated by Mary Cowles Clark. Very Good with no dust jacket. Edgewear. 428 pages.